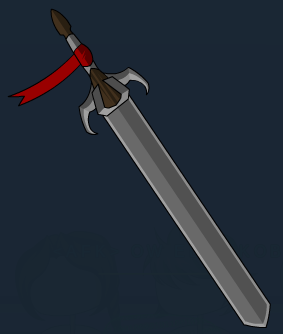 Sword of Backonus - . Description: Who wouldn't feel awesome with a giant sword strapped to their back? ?